Our treks have made a huge impact to the lives of abused and neglected kids. Here’s a once in a lifetime adventure, that literally changes the lives of abused and neglected kids. 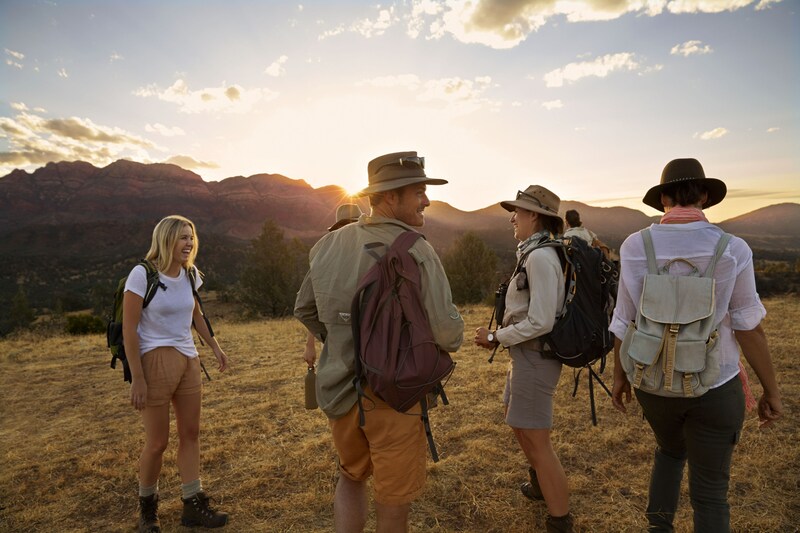 Our treks allow you to explore some of the world’s most breathtaking scenery and make memories that will last forever. Our packages generally include your flights, accommodation, meals and a daily tour guide showing you the way across beautiful terrains. We will help you reach your fundraising goal and get the most of out of this incredible experience! The proceeds from the trek goes back to Act for Kids to provide free life-changing therapy to abused and neglected children across Australia. We have been delivering therapy and support services to kids and families for over thirty years and now has over 26 centres nationally. All of our services are provided free of charge and they rely heavily on fundraising and donations to continue to make a difference. I couldn't wait to lace up my new hiking boots, throw on the backpack and tackle this desert challenge! Taking on the personal challenge of trekking the high country of New Zealand, whilst raising money for vulnerable children was a rewarding experience.